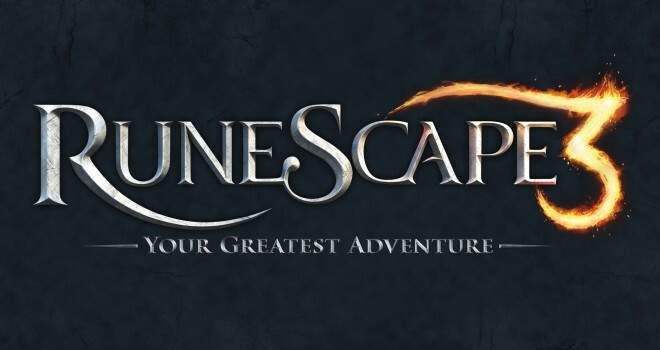 The 12 year old game, Runescape has recently been announced by its creative developers, Jagex, to launch ‘Runescape 3’ this July 22. Runescape 3 will improve the game technologically, as well as with gameplay and narrative. July 22 also marks another big date for Runescape gamers, because that is the inaugural day for the battle of Lumbridge in the game. Jagex also went out to say that Runescape might even be available on mobile devices by the end of this year, but that it will most likely be altered so it can be played from mobile, and so it wont be the “complete” Runescape package. However, with the launch of Runescape 3, the game will also make its way on tablets and possibly smart tv. Jagex also expressed its interest in having Runescape available on the consoles, only if the companys would actually allow cross platform gaming, via Runescape. But as far as that goes, that might take a while, we console gamers know how stubborn Sony and Microsoft are, but hey, Microsoft did a total 180 not to long ago, maybe they’ll also feel differently about cross platform gaming, because if thats what the community wants, thats what they’ll do, according to Microsoft. I truely think though that in the future, that two rival console companys will allow this to happen if the community makes it firm that this is what they want, and that could spread like wild fire with every other online game, starting with Minecraft and other arcade downloads.